Six months ago, Howarth Timber and Building Supplies launched Local Music Live – a UK-wide search to find the next big thing in live music. Now, the Local Music Live judges’ favourite Feliicia Eliza has officially released her new single, ‘Head Over Heels’, which is being played across local radio stations in the Local Music Live network. After being chosen as the ‘next big thing’ by the Local Music Live and Howarth Timber judging panel, Feliicia was invited to record her new track at Redwall Studios in Greater Manchester. Leeds-based creative agency Harris produced the video for the track, which was filmed on location against the dramatic backdrop of Flamborough Head. 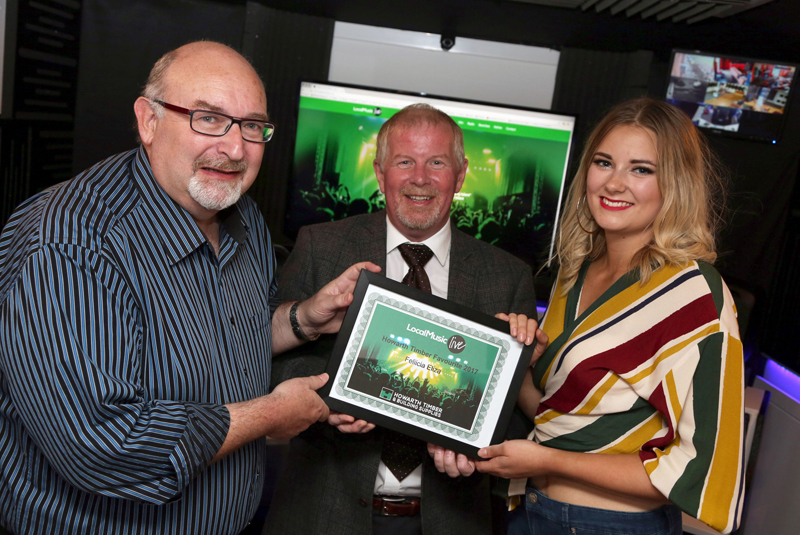 Local Music Live brought together commercial and community stations – including Rock FM in Lancashire, the Lincs FM group, Fix Radio in London and Revolution 96.2 in Greater Manchester – to encourage and support local singers and bands. Howarth Timber was the major sponsor of the initiative. Local Music Live is the brainchild of John Dash and Dave Stankler and was set up to put new talent on the radio, creating a hub where singer/songwriters and bands could submit their songs for a chance to be played by local radio DJs from across the UK.